I picked up the Numenera core rulebook a short while back. 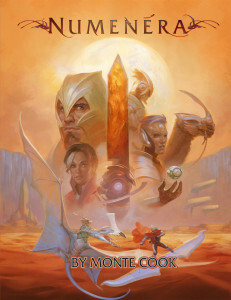 For those not familiar with Numenera, this is a new pen-and-paper role-playing game from Monte Cook, the long time TSR author, and producer of various D&D publications, including several items from the Planescape setting, and founder of Malhavoc Press, a producer of D20 supplements. 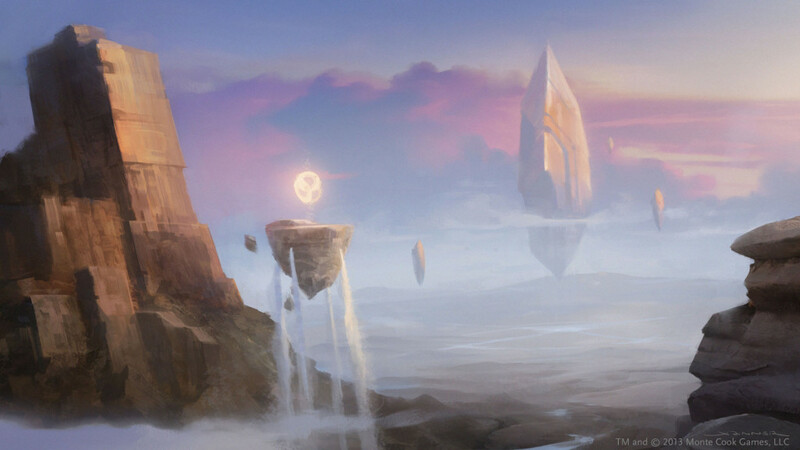 Numenera was funded on Kickstarter, raising over $500,000. Unfortunately, by the time I found out about it the Kickstarter campaign had ended, so I picked up my copy on Amazon. The setting is described as “Science Fantasy”, and takes place on Earth about 1,000,000,000 (yes, one billion) years in the future. Over this vast stretch of time, our world is now unrecognizable. Several civilizations have arisen, thrived, and fallen over the course of this time, with the game detailing the setting of the Ninth World, built upon the rubble and ashes of the eight great civilizations that came before it. Your character’s sentence influences his/her skills and abilities, as well as serving as guidance for playing the character. Much of the mechanics of the game are simplified compared to many other RPGs – there are only three stats (Might, Speed, and Intellect), and actions are resolved by rolling a d20 against these stats. Skills help make actions easier to accomplish, and players can focus on tasks, expending limited stat resources to increase the chances of success for a particularly important task. Experience points are awarded for discovery and exploration, not from combat, meaning that there is far more focus on story than on protracted dice-laden fights. 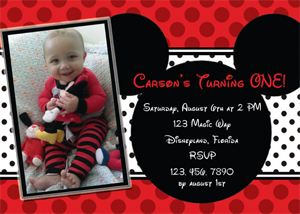 The setting itself appears to be designed to be completely wide open. After all, with more than a billion years of human history waiting to be dug up out of the ground, practically anything could be laying around out in the world. The term Numenera itself refers to the many relics of past civilizations that can be scavenged by the inhabitants of the Ninth World. There are a few different types of Numenera, and one type – called Cyphers – represent single-use items that the player has scavenged or cobbled together that produces an effect. This might potentially lead to the computer RPG potion problem (where you never use potions because you might need them later, and end up finishing the game with your bags overflowing with unused bottles of liquid), except that the game limits the number of cypers that can be safely carried or brought together. Something about them (conflicting radiation, or some other strange force) can cause detrimental effects if too many are gathered. This gives characters an incentive to use the spoils of their adventures instead of always holding them in reserve. The inclusion of a wizard-type character class in a game set in the far future might seem weird, but according to Numenera’s lore, one of the previous eight civilizations released nanobots into the world, that quickly (but invisibly) infested everything. The came’s wizardly archetype (the Nano) learns to control these nanobots, producing what appear to be magical effects as swarms of nanites work together to accomplish the intended task. Thus far, I’ve just been reading through the core rulebook, but in the near future I’d like to get my game group together to try out a session. The mechanics all seem pretty straightforward, so it shouldn’t be too difficult to get everyone up to speed and into the action. Once we have run through a few adventures, I’ll post our thoughts on the system.